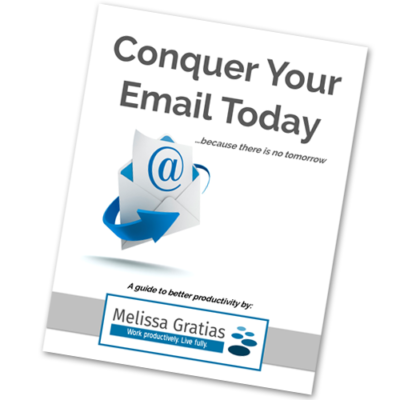 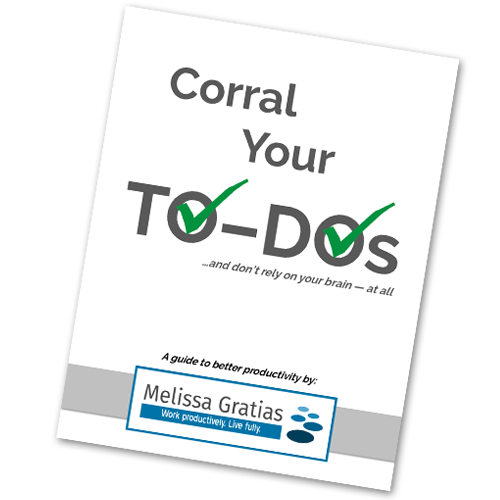 Consistent use of a to-do system is what separates a busy person from a productive one. 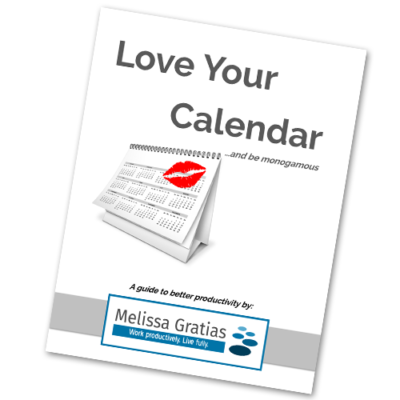 Have you tried, and failed, to use a task management system in the past? 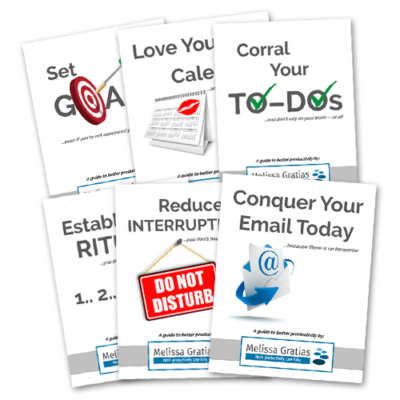 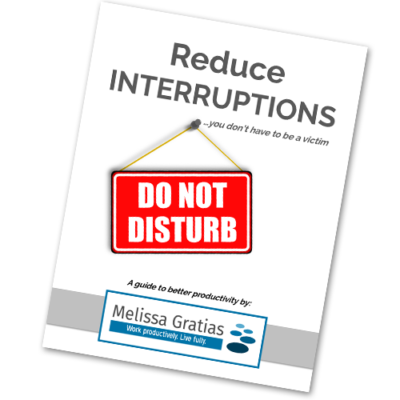 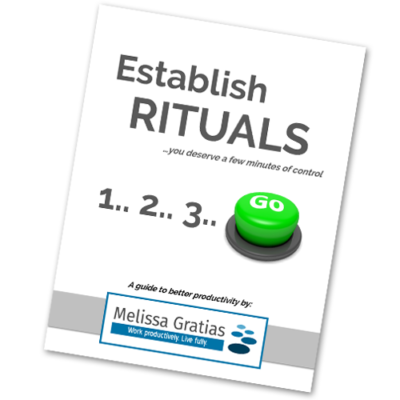 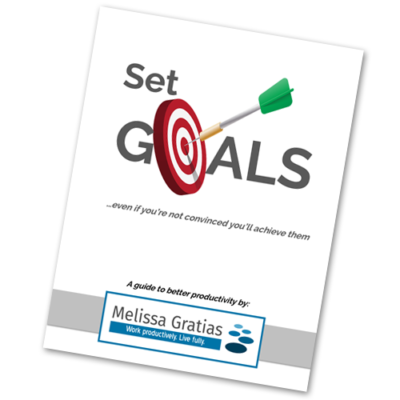 In this eBook, you will learn the psychology behind your to-do list and finally succeed at managing the hundreds of tasks you want to complete.